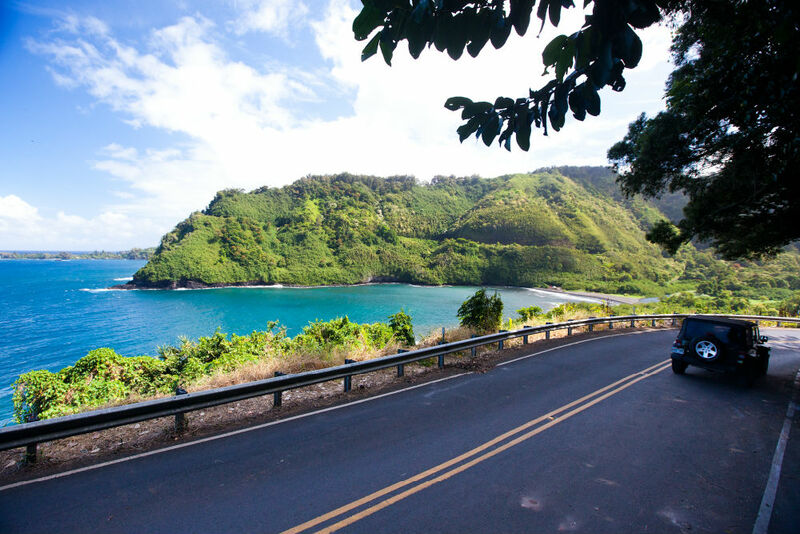 Driving the Road to Hana. 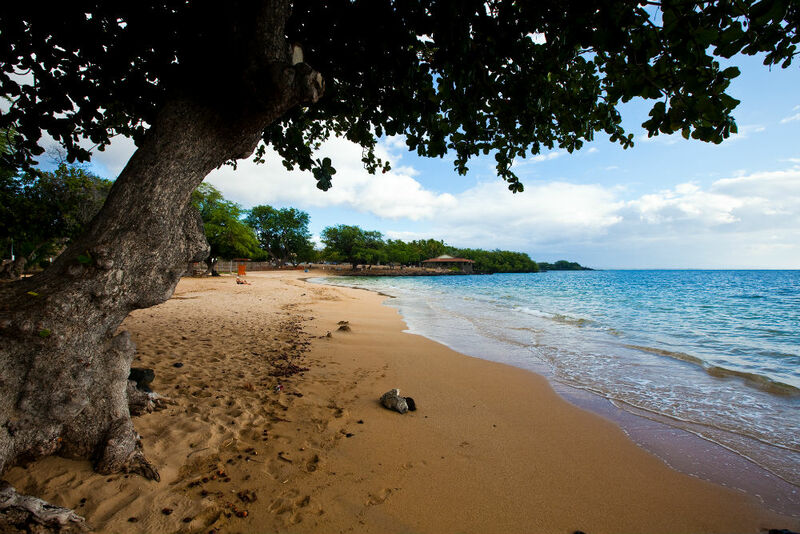 Photo courtesy The Hawaii Tourism Authority. 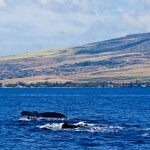 Whales breaching are a common sight between December and April. 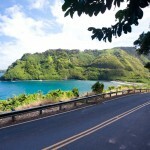 Photo courtesy: The Hawaii Tourism Authority. The Fairmont Orchid. Photo courtesy Fairmont. 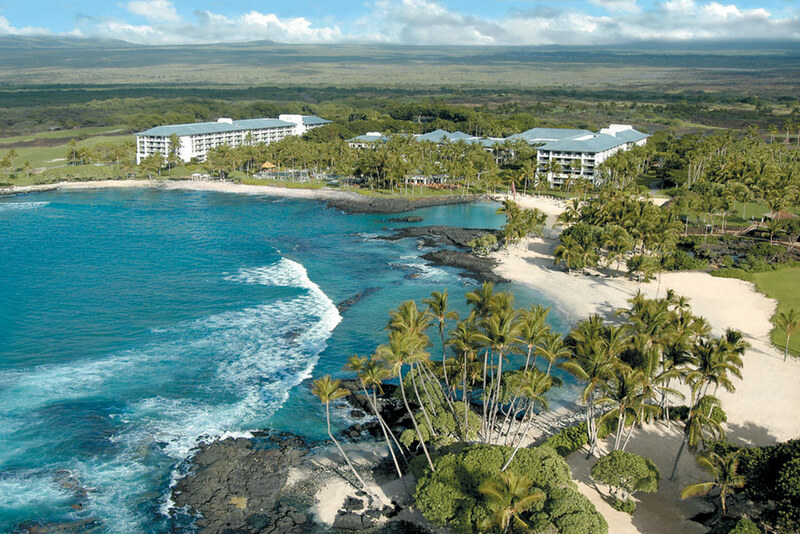 Your Trip to Hawaii begins here! 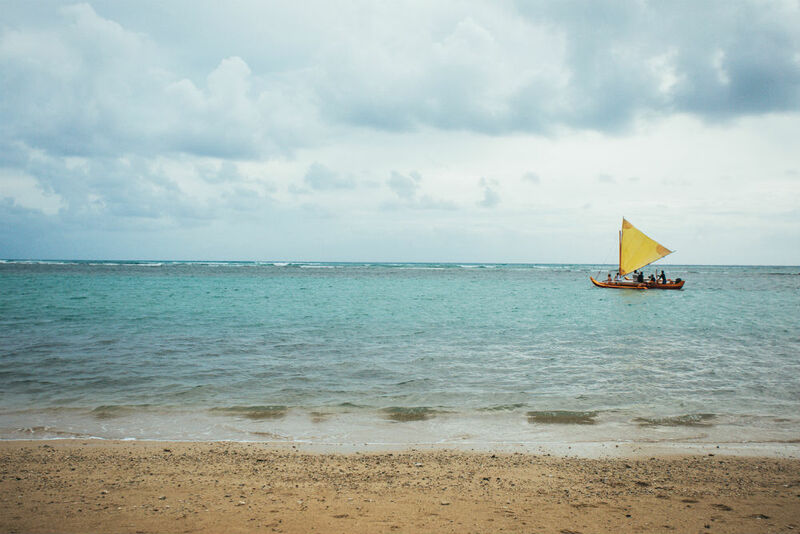 For American visitors, Hawaii is both exotic and easy, a tropical paradise that requires neither a language app nor, if you’re a U.S. citizen, a passport. 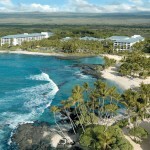 But there are hidden challenges to planning the perfect Hawaiian vacation, starting with where to base yourself. 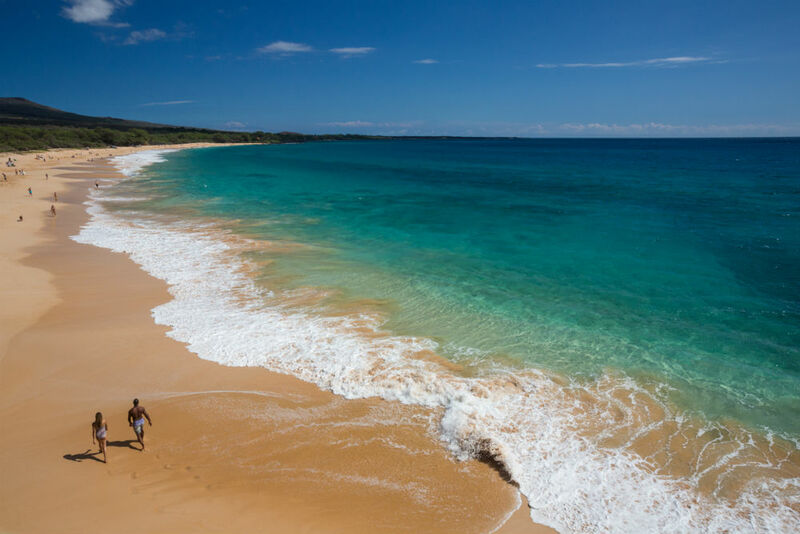 Would you be better off on Maui, where you can dive with sea turtles, hike to waterfalls, and watch the sun rise from atop Haleakala—or on the Big Island, where you can swim at night with manta rays, visit a seahorse farm, and tour Volcanoes National Park by helicopter? Or do you want to island-hop, and if so, how much time should you spend in one place? 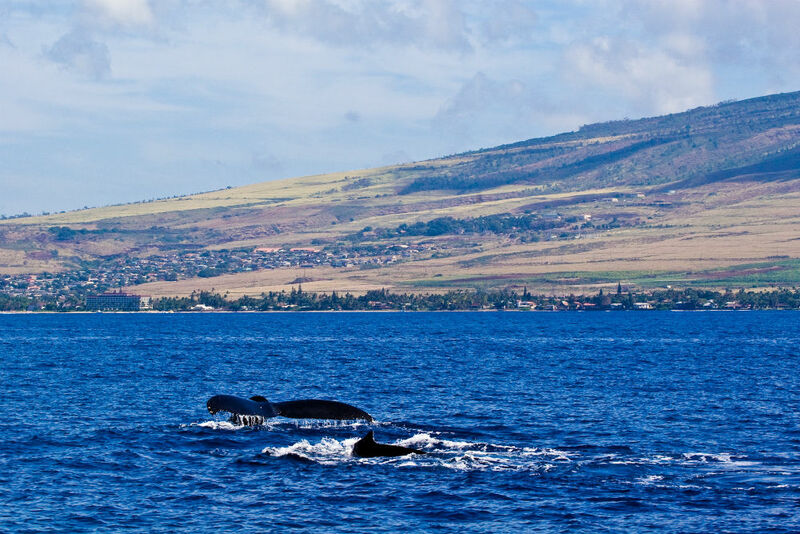 There’s also the question of when to go—the best time to see whales, for instance, or to avoid the crowds. In addition to answering these and other questions, a true Hawaii specialist can guide you to the best shave-ice stand or shrimp truck, get you special perks at resorts, arrange unique experiences (such as a meal in the home of a local family or a hike on private property), and steer you to the best attractions and away from the duds. To contact the Hawaii specialist Wendy recommends most, click below.